Enduring performance and aesthetic design makes LiteDeck a popular decking system for the rental and touring market. 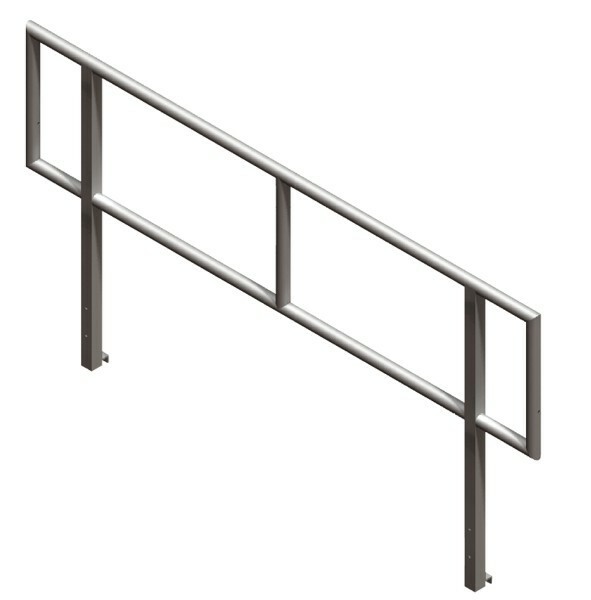 This lightweight but robust stage connects with the unique TopLock system, reducing build time considerably. 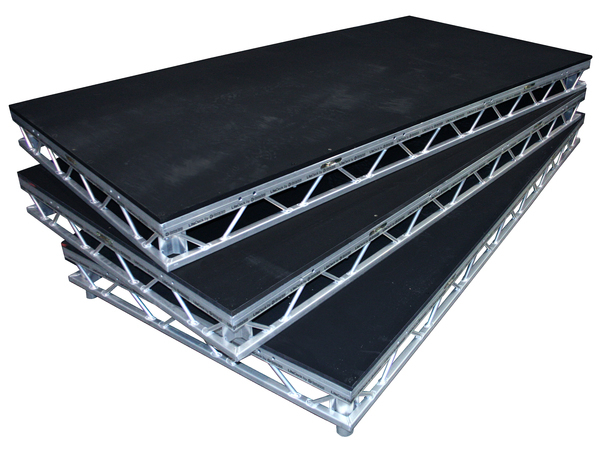 LiteDeck are designed to carry loading up to 5kN/m2.